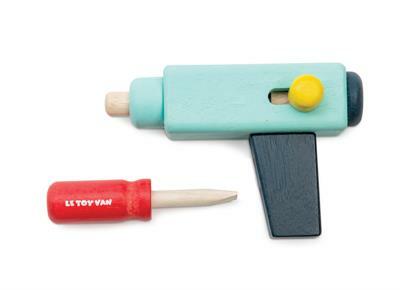 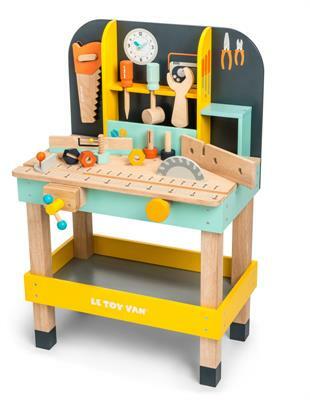 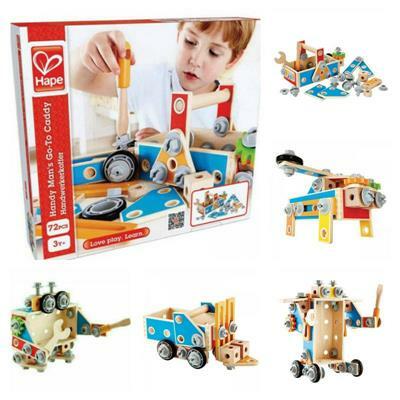 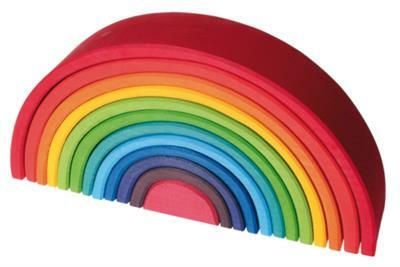 Your child can let their creative juices flow with our range of hand picked wooden construction toys. 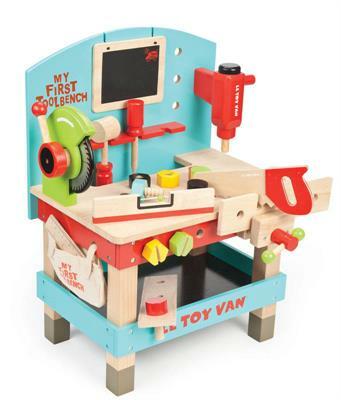 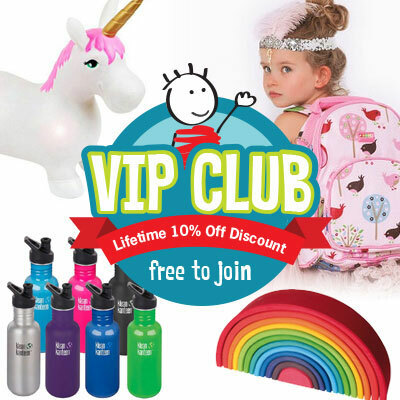 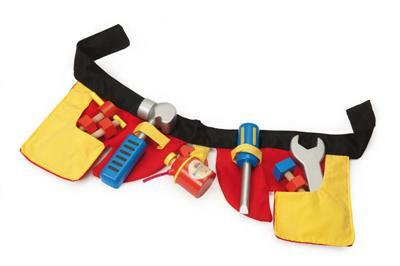 Whether they are a master builder working on a large projector they simply want to emulate a parent or family friend in their very own workshop, we have your child's needs covered! 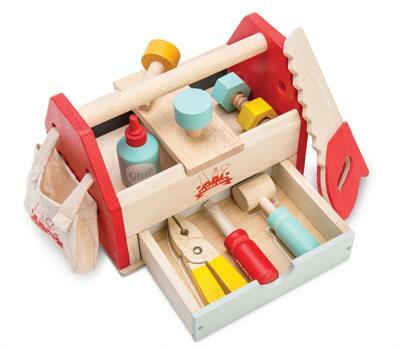 Wooden construction toys are a fantastic tool for developing hand eye co-ordination and both gross and fine motor skills. 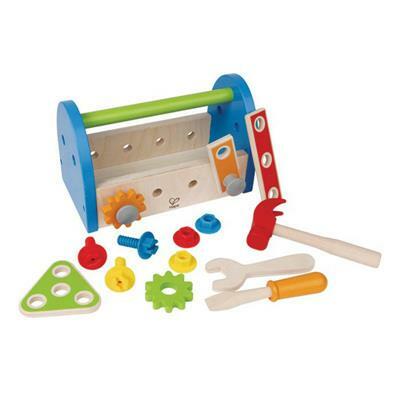 Your child will also build skills in many essential development areas through co-operative and solo imaginative play. 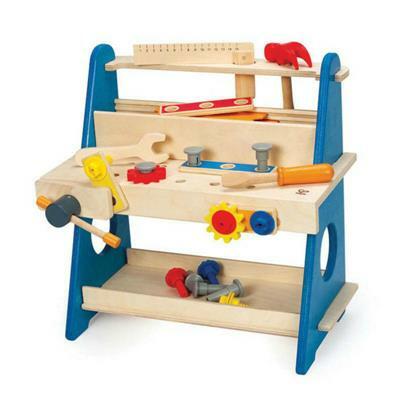 Best of all, our wooden construction toys will handle even the most enthusiastic builder and stand the test of time.